Meet Kristine Harrison, Dipl. T. – BC Building Science technologist, social work student, hiker and craft enthusiast! 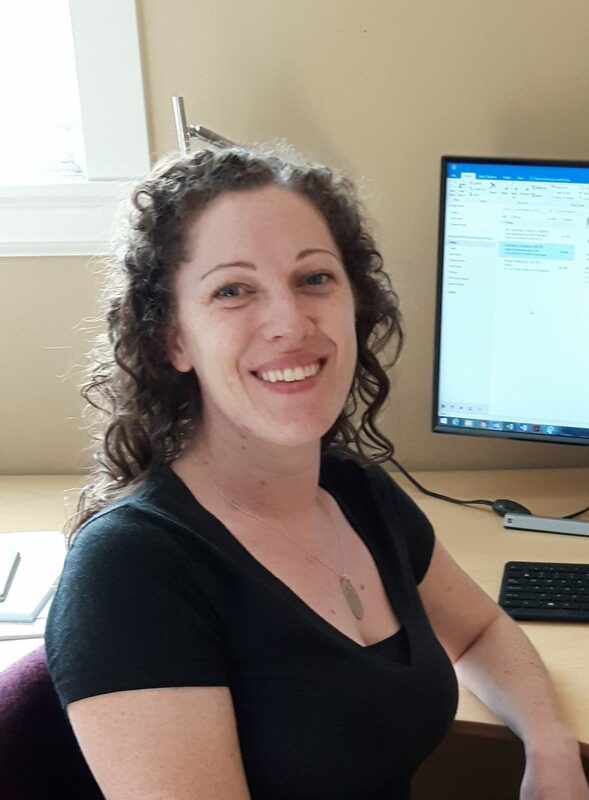 After completing the Architectural and Building Technology program at BCIT, Kristine began her career at BC Building Science in 2008. She took a 3-year break to work in project coordination and business development for an international healthcare consulting company in England, and then returned to BCBS in 2016. These days, Kristine’s role at BC Building Science includes doing field reviews, year zero reviews and warranty reviews. She’s currently working on a social work undergraduate degree from Langara and UBC, with the goal of becoming a social worker.